Are you looking for Best Mobile Flash Tools? Here are 5 awesome Android flash tools that supports all smartphones including all of the MediaTek ROM variants. These flashing tools allows you to Flash any Stock Rom or Custom firmware on the Android Smartphone. Flashing stock firmware when phone is bricked or stuck. Flash kernel from one version to other. To gain root access by flashing root packages. As far as there are several things which makes every individual wants to flash their phone, all needed to get that solved is using the best flashing software for Android. Note that there are lots of phone flashing software for Android but below is a list of Best Mobile Flash Tools that works on most Android operating systems right now. These tools are basically the gatekeeper of root access on your phone. If you want to change the way your Android's CPU behaves or alter the system UI by flashing a custom ROM, check out our top picks for best smartphone flashing tools below. Samsung Kies is an easy-to-use and one of the best flashing tool that support almost any Samsung smartphone. 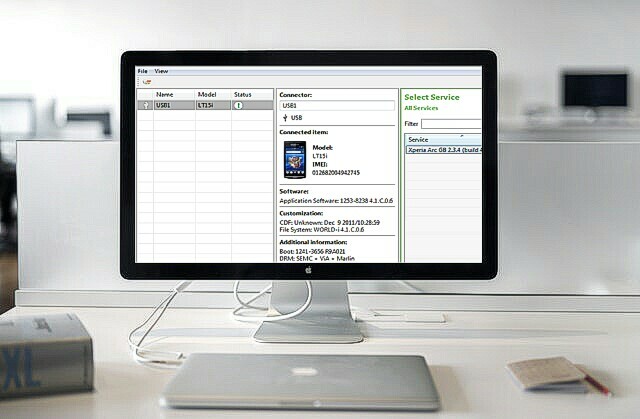 This multi-purpose flashing software was developed by the official Samsung group to be used as a means of communication between windows, mac and other operating systems but due to technology advancement the Samsung Kies now serves as one of the best flashing tools that can be used to flash stock ROMS, TWRP recovery, unbrick any bricked Samsung smartphone or solve other mobile technical issues on Samsung devices. Click here to download Samsung Kies for Windows. To download Samsung Kies for Mac click here. I know what came to your mind when you first saw “Odin” here, you thought I was referring to Odin god right? Am not referring to Odin god nor Odin's ravens because we are not in the literature class. Odin is a PC software which provides a number of fast and easy options for flashing stock ROMS and unbrick bricked Samsung Android device. 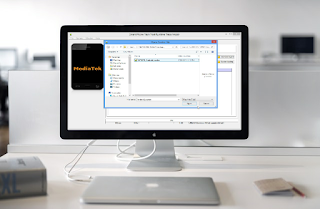 If you are looking to download all mobile flash tool on Android free, then Odin flash tool is yet another good flash tool you can use to flash custom ROM, unbrick any bricked Samsung smartphone and some certain Android devices. Your download Odin official version from this link. 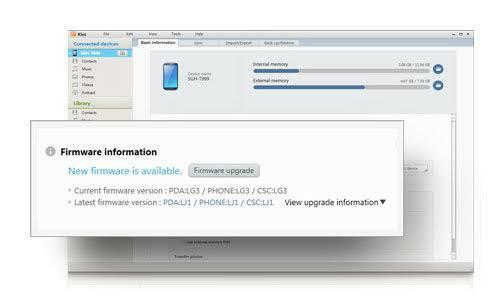 Emma is a freemium flash tool for Sony Android phones. The software was officially developed by Sony group for Windows operating systems. If you wish to flash any of your favorite or compatible firmware, Custom ROMs to any Sony Experia devices then Sony mobile Emma is one of the official Sony's Experia flash tool that supports almost all Sony Android phones. To all Sony Experia users, Emma is one of the best Android flash tools which can install custom ROMs, update Experia firmware and revert any customization easily and fast. You can download Sony Mobile Emma 2.18.8.201806111304 from here. LG Flash Tool is a user-friendly flashing software for PC suitable for all LG smartphones. LG flash tool allows you to Flash any stock ROM and installs firmware of any LG Android phone easily and fast. If you own LG phone, chances are you can use LG flash tool to restore bricked LG phones by simply installing KDZ or TOT stock ROM firmware. Download the latest version of LG Flash Tool from the official website here. If any of the above flashing tools doesn't work for your phone you may need to try other smartphone flash tool like Mi Flash Tool, SPD Flash Tool, Miracle Box, or FlashTool and if the problem persists then it means your phone might have gone beyond a soft bricked and need a mobile technician to help you fix it. Now that you got to know the best flash tools for Android, it's left for you to choose your favorite and bring your dead (bricked) Android phones back to life.